"Hello, my name is child of the one true King! I’ve been saved, I’ve been changed, I have been set free. “Amazing Grace” is the song I sing. 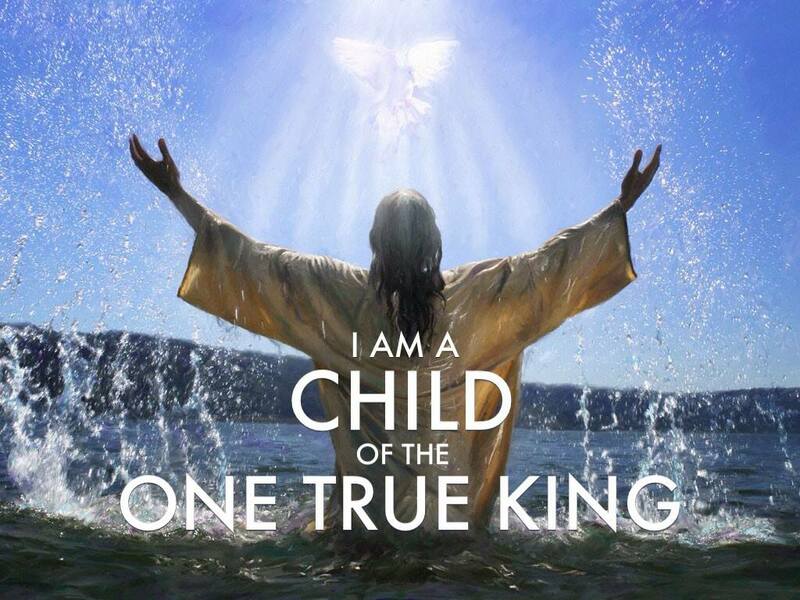 Hello, my name is child of the one true King!" How glorious these words and the truth that they convey. My name, your name, linking us to our divine heritage. How differently would we feel about ourselves, how differently would we feel about other, and how differently would we act if such knowledge were ever present in our minds? Ever present to remind each of us of our greatness and divine nature? 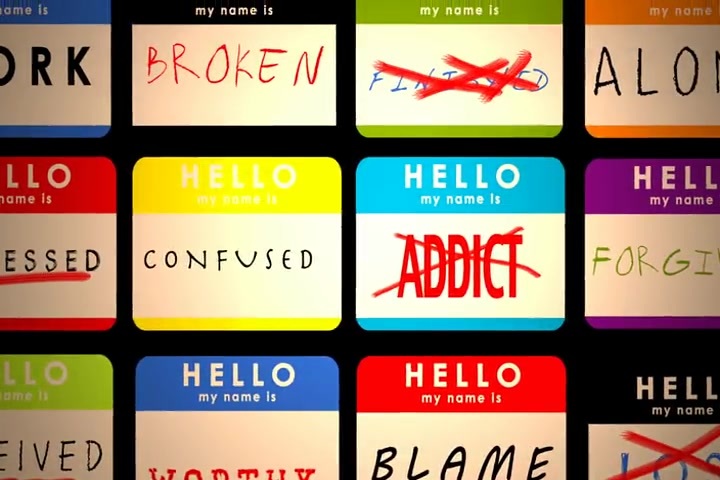 For many of us our identity is tied into what we do or what we have. We are our job. Or we are our car. Or we are our nice things. But such relational deception does not serve us nor reveal in any way our true worth and identity. Our jobs can change. Our possessions can be lost, destroyed, or taken just as quickly as we acquired them. But our royal heritage, our divine nature, our relationship with our Creator are constant, indelible, and infallible. And that knowledge, those facts, can support and lift us to be who we are intended to be. To live how we were intended to live. And to do what we were intended to do. Thrive. Love. Learn. Create. Experience. Share. Lift. Grow. Enjoy. Heal. Serve. Bless. Overcome. Do. Be. And return to Him Someday. Sure in the knowledge of our royal heritage - as children of the one, true King - we can live elevated lives rich in self-worth, purpose, and possibilities. Just take a look at my life"